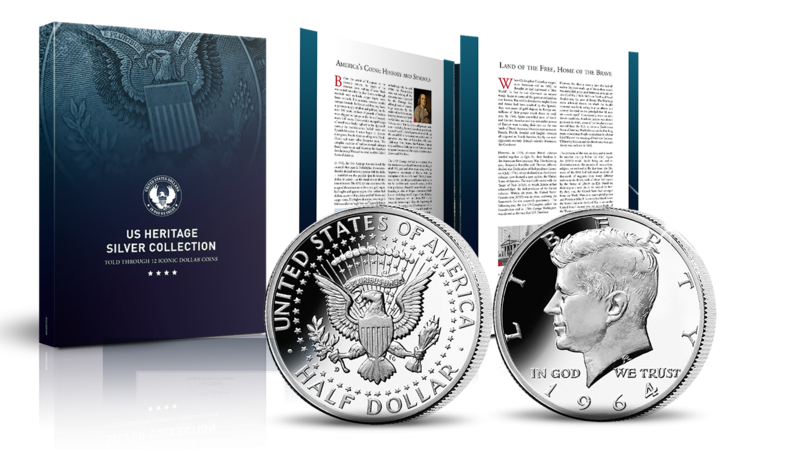 Features some of the most desirable American coins of the 20th century including the beautiful Walking Liberty Half-Dollar, the historic Franklin Silver Half-Dollar and Benjamin Franklin Silver Half Dollar. Thereafter each of the remaining 11 coins in the US Heritage collection, will be sent to you at monthly intervals, always on approval and without any obligation. The five Half Dollars coins are €59.00 each and the six Full Dollar coins are €79.00 each (+ €3.95 P&P). 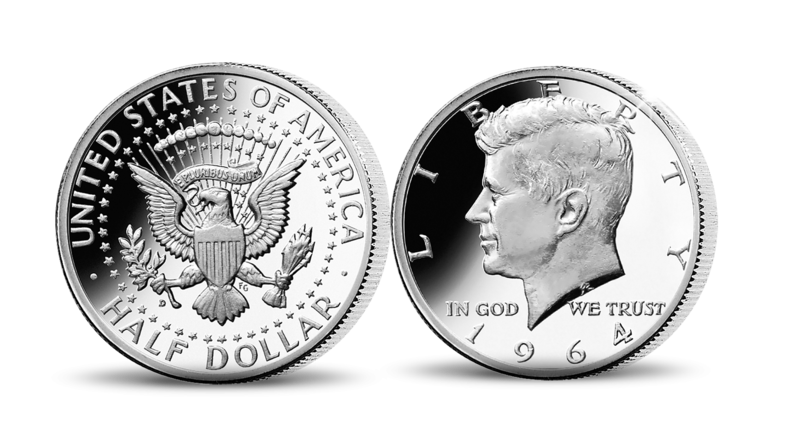 The remaining 5 Half Dollars coins are €59.00 each and the 6 Full Dollar coins are €79.00 each (+ €3.95 P+P). Buying from us - 100% satisfaction guaranteed. By collecting through The Dublin Mint Office, collectors ensure that they receive the latest news and the best quality coins, complete with essential collector documentation such as certificates of authenticity.